Yesterday LG announced that their new flagship smartphone, the LG g4 would go on sale this week and would also launch in the US and other countries in a few weeks. 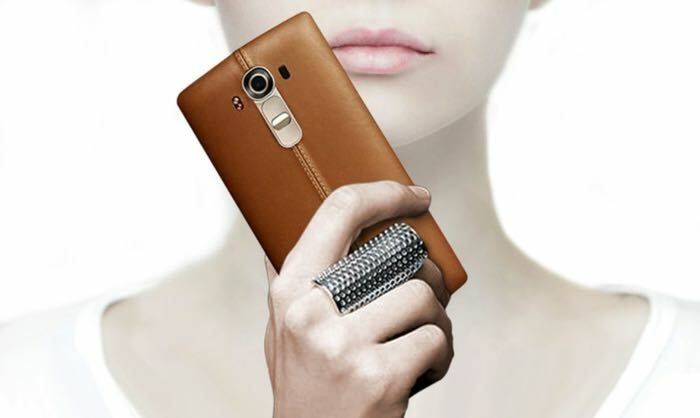 Now it looks like we may have some details on the Verizon LG G4 release date, the handset may launch with the carrier on the 4th off June, we previously heard it would launch in T-Mobile stores in June. The LG G4 features a 5.5 inch display with a Quad HD resolution of 2560 x 1440 pixels and it features a hexa-core Qualcomm Snapdragon 808 processor. Other specifications include 3GB of RAM and 32GB of storage, there is also front and rear facing cameras, on the front there is an 8 megapixel camera and on the back there is a 16 megapixel camera with a f/1.8 lens. As soon as we get some confirmation that the 4th of June is the correct release date for the new LG G4 on Verizon Wireless, we will let you guys know.